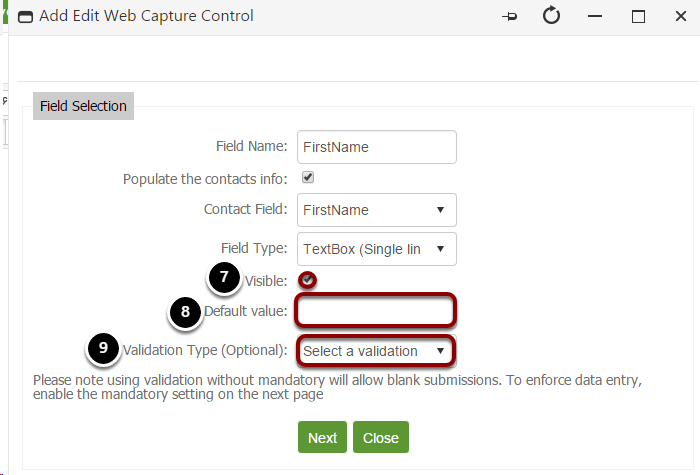 Web Capture Forms are online forms that can be used to allow contacts to update their details, set their preferences or answer your questions. These can be recorded within CommuniGator for future use, and even passed back to your CRM system if an integration is in place. The benefit of doing this is that using a landing zone webform allows you to track the clicks, but it also updates the contact record. 2. 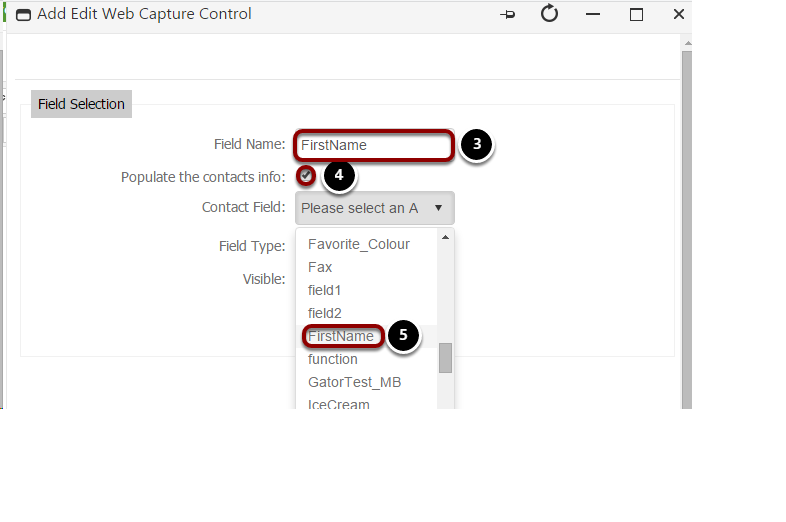 Place underneath a web capture control field using the button on the right hand side. 4. 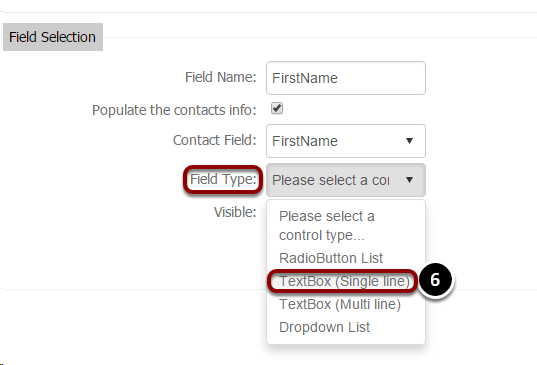 Choose whether you would like the details to automatically populate. Create a success message for those that have updated their details. Redirect to URL if you have a specific web page for the people that have updated the form. 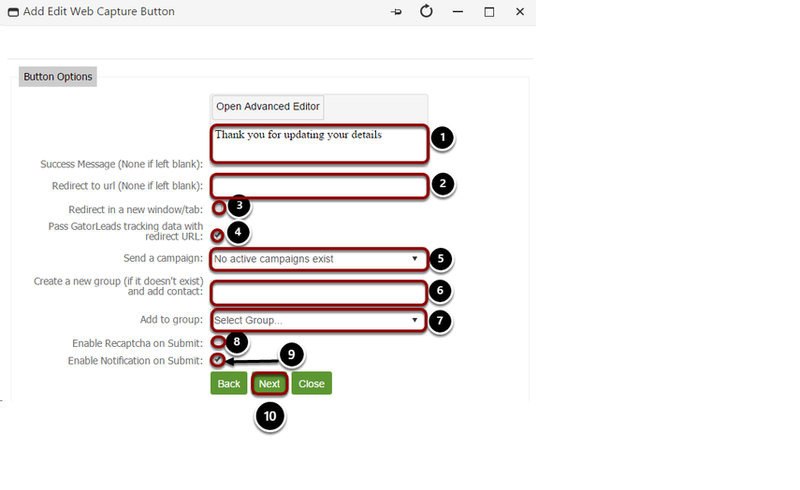 If you would like a campaign to be sent automatically on completion of the form. 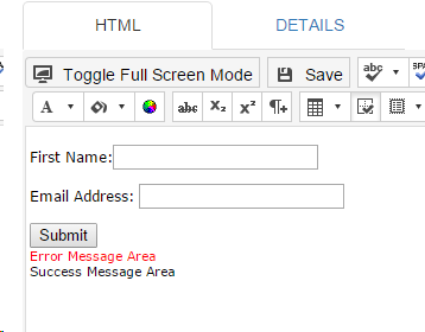 Enable a notification to be sent out on completion of the form (if checked the next option, Notification Email, will appear). 2. Click add to insert the contact to receive the notification email. 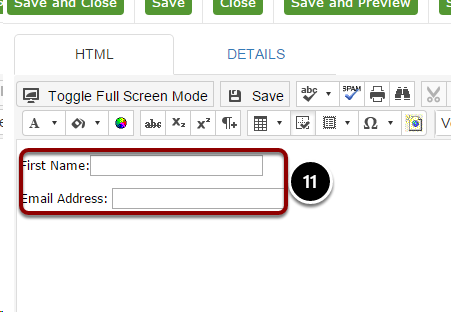 Click here to only allow one entry per contact. 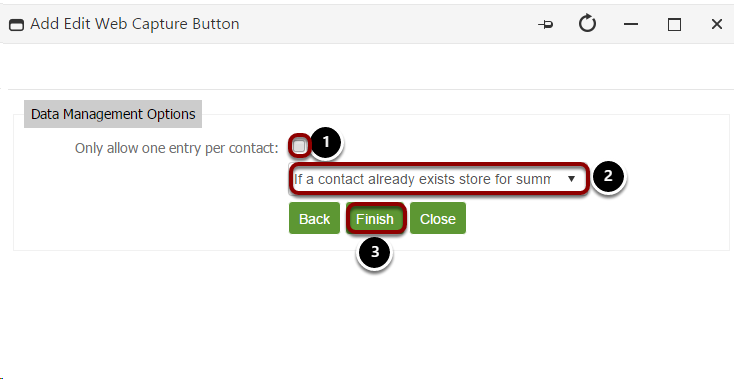 Choose this option if the contact already exists; store for summary approval, deny update or update automatically. Update automatically is the most commonly used item.